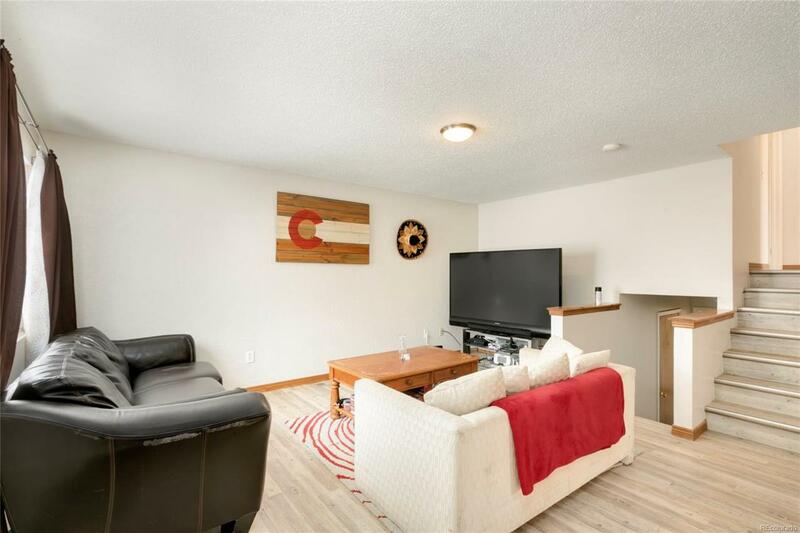 Affordable turn-key home close to Old Town Fort Collins! Close to breweries & Old Town shopping. 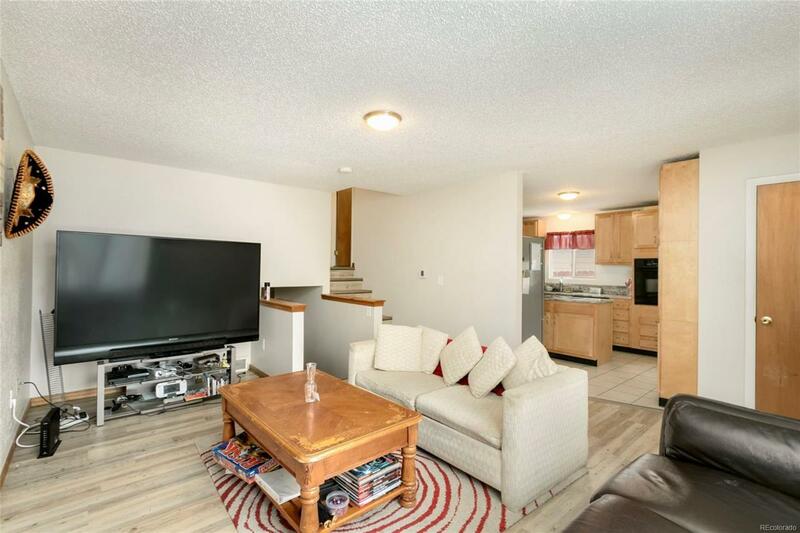 This split-level home boasts granite kitchen counters, fenced yard, laminate flooring and many tasteful touches throughout the house. 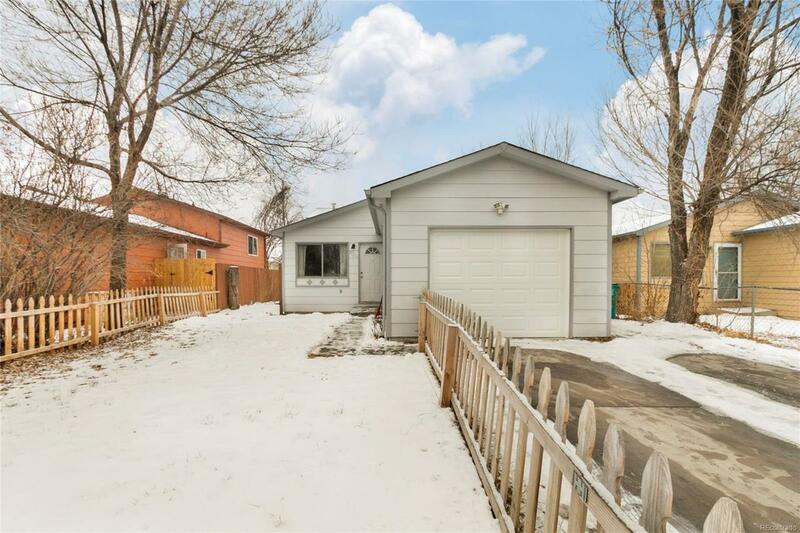 Potential investment property or primary residence. Currently rented through the end of July; however, tenants can vacate upon sale. Do not miss this great opportunity!